Enhancing the quality of life through charity, education, and community service. It's time to renew your membership for the 2019-20 Club Year! Login then Click on "Your Profile" and Select "Renew Your Membership" Renew by May 31st to avoid a $10 late fee. 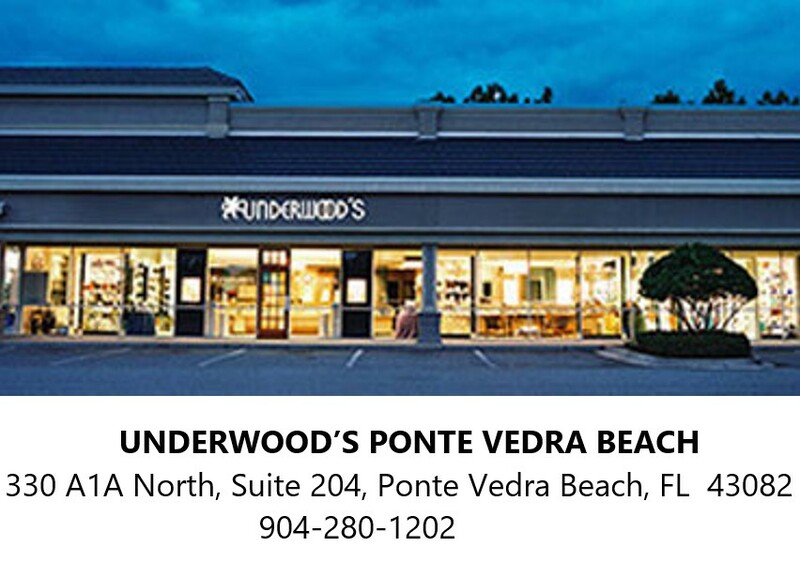 The Ponte Vedra Woman’s Club is a social and philanthropic organization dedicated to fundraising for local charities since 1970. Based in Ponte Vedra Beach, FL, our members come from all over the greater Jacksonville area, including both St. Johns and Duval Counties. If you are a current member, you can login by using your email address, then click on 'forgot password' and create a new password. All of our events are open to the public, so please check them out. Guests are welcome to attend a general meeting before joining the club. Find out more about our Club by clicking the 'about us' tab or how to become a member by clicking the 'join us' tab. See what exciting events we have coming up in the Events section, or click on the link at the right to expand the menu and get a quick overview of what's going on. We hope to see you soon at one of our meetings or events! Check out PVWC in the news. We hope to see you soon! You may register online to volunteer AND email Charity@PonteVedraWomansClub.com that you are participating. Perhaps we can carpool!